TIME IS RUNNING OUT! Does your card expire in SEPTEMBER 2019? 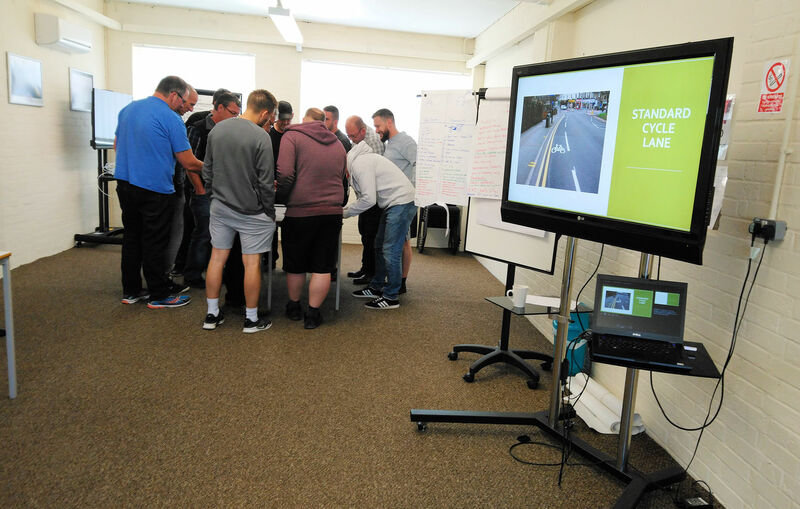 Our Driver CPC and FORS Courses have been voted "THE VERY BEST CPC COURSES WE HAVE EVER BEEN ON" by many of the professional drivers who have attended. And they keep on coming back for more. 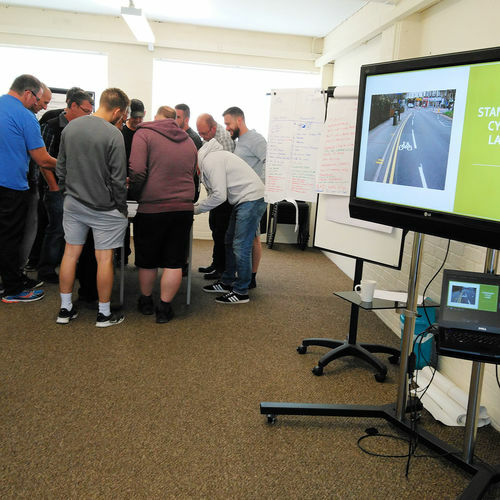 We offer Driver CPC Courses for Lorry Drivers and Bus/Coach Drivers from our training centres in Leicester, Northampton or Birmingham and run regular open courses which individuals can book on to. 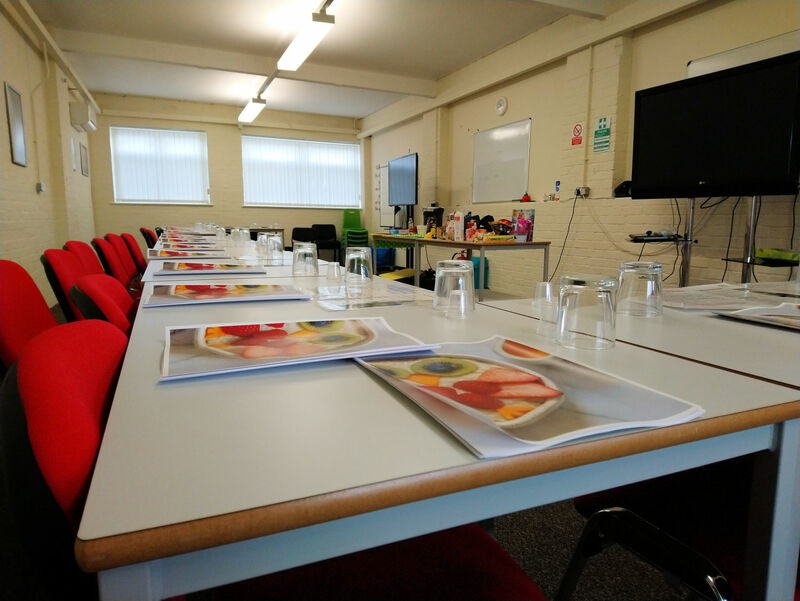 You can find out the dates of our open courses by clicking here. Our courses run weekdays, weekends and bank holidays, so you can choose what suits you best. 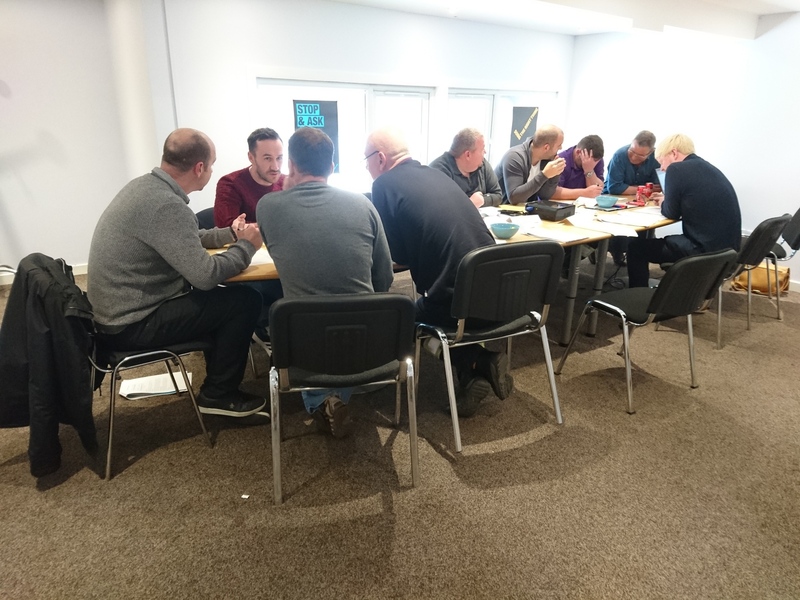 For employers wishing to book multiple drivers onto a course, our group course prices will give you huge savings on the cost of your CPC Training, and you can choose from a large group size for up to 20 drivers (24 on FORS) or a smaller group size for up to 12 drivers. 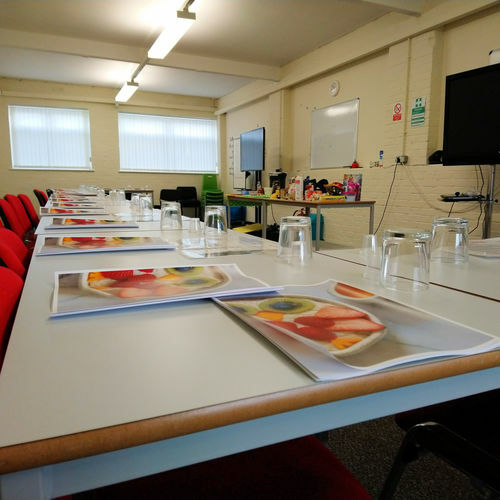 Group courses can be held at our premises, or at your own premises. Whichever suits you best. 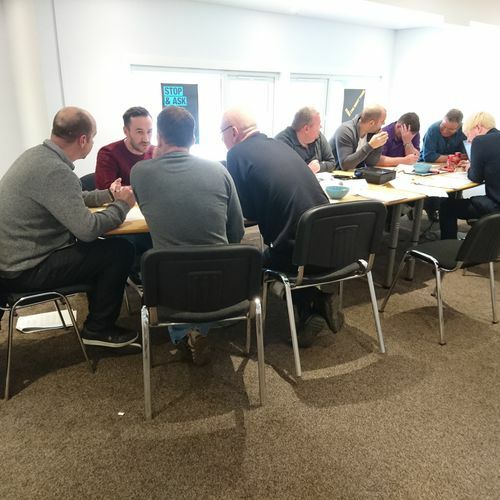 If you are tired of the same old driver cpc training, then check out our range of courses, which are all interactive, fun, engaging and delivered by very experienced trainers, who will go the extra mile to ensure you have a great time with us. Check out our reviews here, or on Trustpilot to see what our drivers think! If you took your car test before 01.01.1997 and subsequently took a higher category vocational test afterwards completing a Theory and Practical Test, you can either take 35 Hours of Periodic CPC Training, or as a one off, you can take Initial Periodic Modules 2&4 at an approved test centre to gain your first DQC. After that you will need to maintain your Periodic CPC training. If you took your car test after 01.01.1997 and took your vocational licence(LGV or PSV) Initial Modules 1 & 3 on or after 10.09.2009 then you will need to take Initial Modules 2 & 4 at an approved test centre in order to gain a DQC to drive for hire or reward. If you took your car test after 01.01.1997 and took your vocational test before 09.09.2009 to gain a higher category, then you can choose to either complete initial periodic CPC modules 2 & 4 at an approved test centre, OR, you can take 35 hours of CPC Periodic Modules to gain your DQC Card. You may also have a restricted vocational D Licence if you took your D test after 1991 as well. You will need to apply for a provisional PSV Licence, complete a PSV Medical and book in to sit all 4 Initial CPC Modules at an approved test centre.